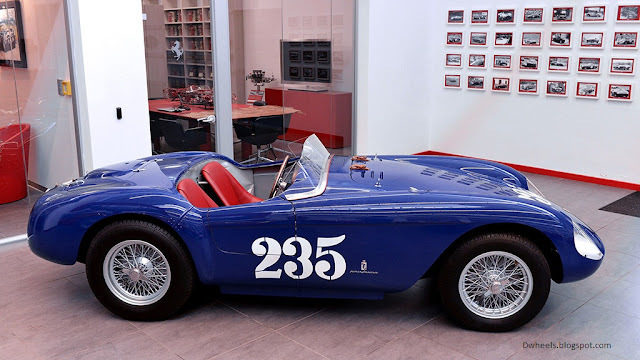 Porfirio Rubirosa's 500 Mondial revealed by ferrari :Maranello, 9 June – The Ferrari Classiche Department has just completed the restoration of the 1954 Ferrari 500 Mondial Spyder PF originally owned by Dominican gentleman driver Porfirio Rubirosa. 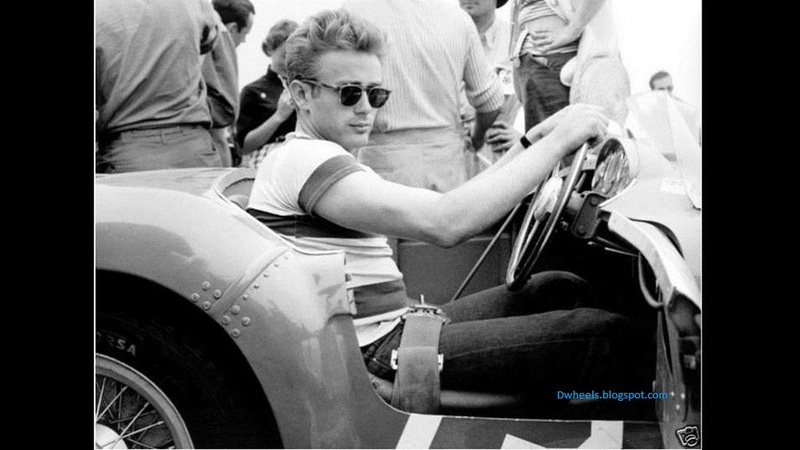 A great ladies’ man, the latter also dallied with some of the world’s most beautiful women, not least Marilyn Monroe, Ava Gardner, Rita Hayworth, Veronica Lake, Kim Novak, Eva Peron and Zsa Zsa Gabor who posed with him in the car. Rubirosa drove the car in just a single international race at Santa Barbara in September 1954. Sporting the number 235, the 500 Mondial finished eighth overall and second in its category but, by the end of the year, had been sold to American John Von Neumann from Hollywood. One of the car’s fans was none other than James Dean who stopped to admire it before a race and wanted to get behind its wheel. After its retirement, the car became a collector’s item and changed hands several times. Its present owner, California Tom Peck, sent it to the Ferrari Classiche Department for a full restoration that included the installation of a new version of its original engine to ensure it complied with its construction specifications and could thus be issued with a Certificate of Authenticity. His ultimate goal, however, is ambitious: to compete in the Concours d’Elegance at Pebble Beach in California, in August. That prestige event was won in 2014 by the Ferrari 375 MM Coupé once owned by film director Roberto Rossellini. Victories. The 1954 Ferrari 500 Mondial Spyder PF’s finest racing years came courtesy of Von Neumann who won two races in it at Santa Barbara in 1955 and then at Pomona before triumphing once again at Santa Barbara in 1956. Van Neumann did not always drive the car himself but entered it in competitions in the hands of other drivers. These included Richie Ginther who won at Glendale and Sacramento three years before making his F1 debut with the Scuderia Ferrari. Phil Hill, who went on to win the 24 Hours of Le Mans twice and was F1 World Champion in 1961 with the Scuderia Ferrari, failed to complete the Torrey Pines race in the car in 1956 as a result of an engine failure. In 1957, the car was sold to Lew Yates who took victory in a race at Hourglass Field but retired it from competition at the end of the following season. 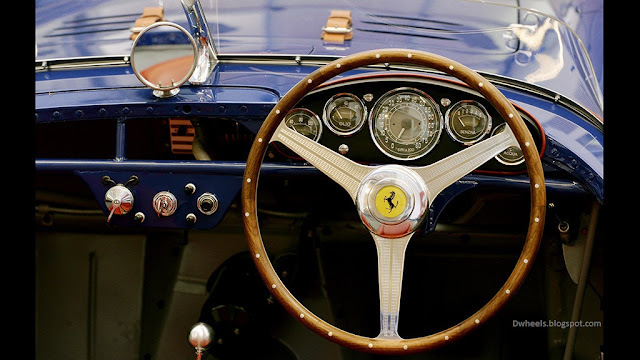 The first of these cars was built by a young coachbuilder from Modena called Scaglietti and was inspired by a design created by Dino Ferrari to freshen up the look of the old 166 given to him by his father. The models built for sale to the public were the work of Pinin Farina who built around 15 of the spiders in all. Powered by a 2000 cc four-cylinder engine, this model acquitted itself very honourably indeed in a whole host of races, topping its category in many.